There is allot of differing opinions on what digital marketing is and what is means. The term ‘digital marketing’ really is a broad statement that covers online marketing and internet marketing strategies. This can include social media campaigns, email marketing, video marketing as well as building a Company or personal brand online. With the growth of Facebook, YouTube and even the photo sharing site Instagram, more and more businesses are starting to stand up and take notice of digital marketing. Companies are looking to leverage the popularity and captive audience that Social Media platforms can give them but they need to identify how exactly to do that. 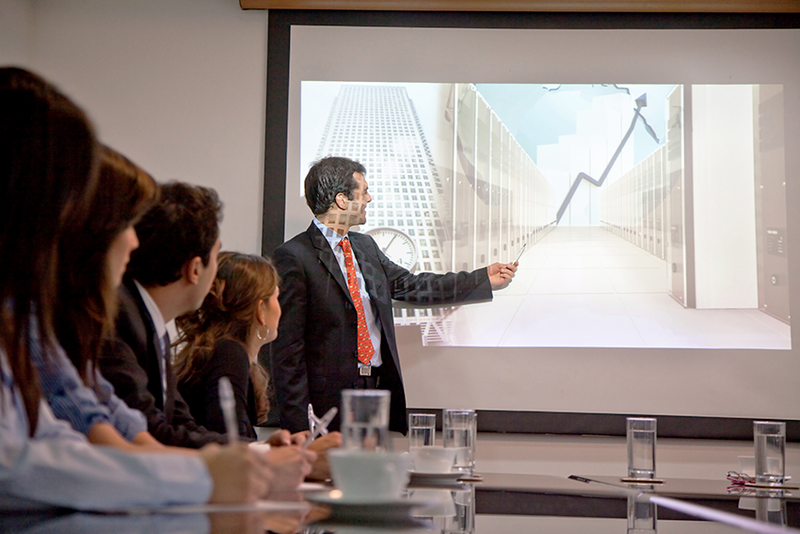 Companies need to formulate a strategy to get the word out on their product or service. That creates relationship with potential clients and in turn, creates possible new revenue streams for the business. Invest the time to learn proper Digital marketing techniques and profiles that not only engages potential customers, it also converts them into consumers and cheerleaders for your product or service. If you are not gaining new leads from your digital marketing…it’s not working. Digital Marketing- How Can I Help Your Company or Business? “No one open’s email anymore do they?” Why, yes they do when they arrive from Companies or people they trust and have a relationship with. This is the key today to keep followers of your business involved and informed of your product and service updates as well as new offers. A automated email program should always be a foundation of your marketing plan. Did you know there are @ 10 times more advertisers on Facebook this year than last year? Why? Because ‘promoted posts’, traditional and video ad’s convert well on Facebook. Businesses are starting to take notice and so should you. It is a very interactive and consistent platform to make potential clients aware or your product/services and brand. When you ask someone about their ‘Brand’ the usual response is their logo, colour scheme or some other visual identity. While this is not a wrong answer by any means, branding is really building an identity and perception that people view of you. Whether is you personally or a business, how people perceive and remember you is extremely important. Branding is also positioning yourself or Company in the marketplace as the ‘go to’ for information or advice on a certain subject or product/service. When you put out consistent, relevant content on a blog, video or through social media platform, that resonates with your target demographic, all of a sudden you are the expert and trusted source online. This will build you a loyal audience to which you can start introducing your product or services and convert to income. 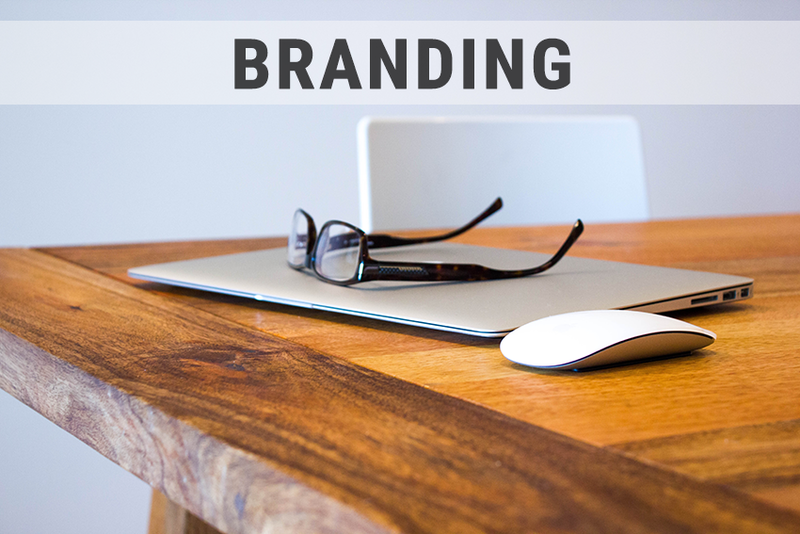 Branding is a extremely important long term strategy for everyone serious about building a reputable business. Can you see the value? Great , contact me and we can discuss a plan moving forward. Sign up to my Newsletter and Receive Marketing Help and Advice, Website Updates and much more!